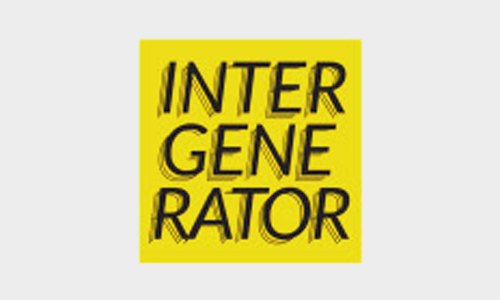 Intergenerator (Finalist, Fellowship on Healthy Living 2015) enables people to keep active and healthy by staying professionally engaged well past pension age. Its network and events connect experienced people interested in starting or joining a venture. Intergenerational collaboration between entrepreneurs seeking an experienced team member and experienced professionals looking to contribute knowledge benefits both sides.